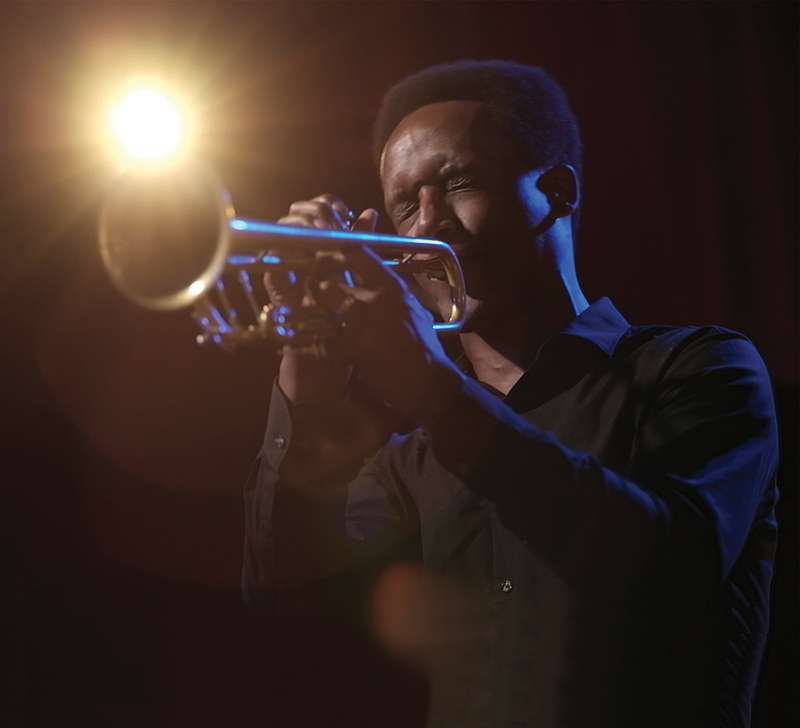 Trumpeter Jason Palmer has emerged as one of the most impressive and fiery soloists and distinctive composers of his generation. His superb musicianship and originality has closely aligned him with such musical innovators as the great tenor saxophonist Mark Turner. His Giant Step Arts project RHYME AND REASON is a tightly woven quartet of stellar musicians featuring Mark Turner on tenor saxophone, Matt Brewer on bass and Kendrick Scott on drums.